My first attempt at ship design and construction. 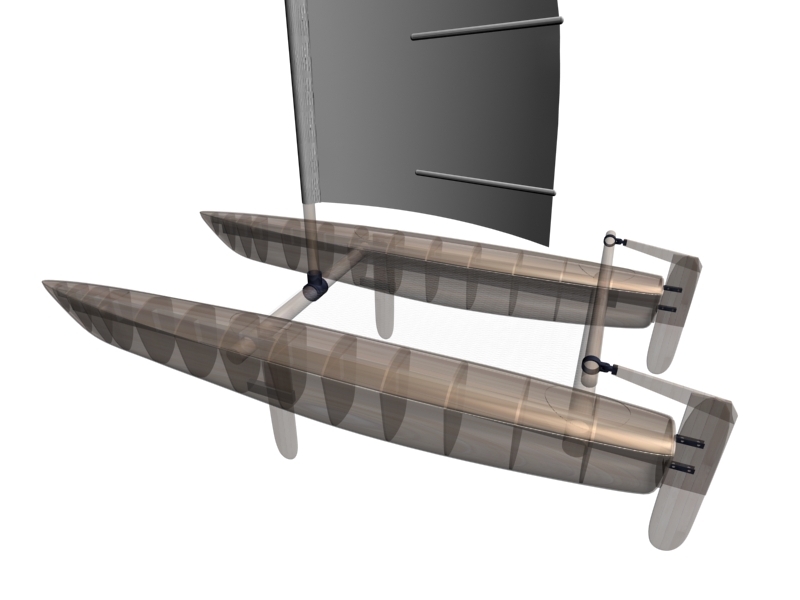 The May is a 14 foot catamaran I designed in 3d Studio Max and began building out of cedar strips. Building a ship is decidedly labour intensive. The project began in 2006 and has been slowly progressing every time I find a free week of good weather in the right city. Whether she'll sail well or not (although not un-researched) remains to be seen, I just hope she floats. The Boatbot is a small autonomous robotic boat designed to travel on the open ocean without support. 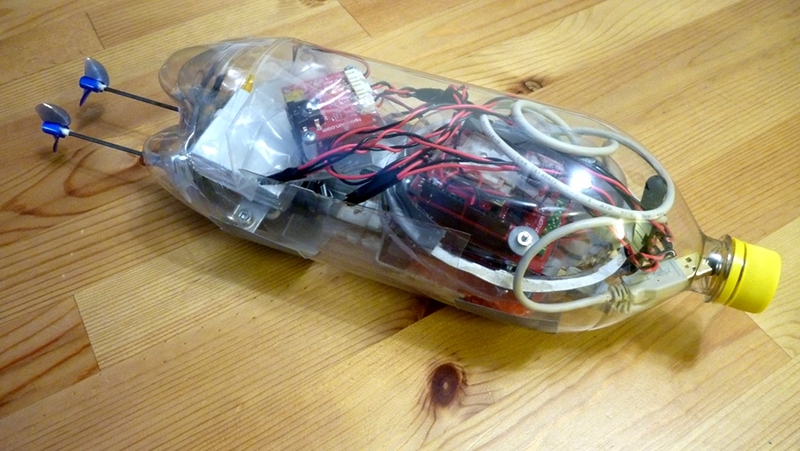 It is powered by an Arduino programmable board and uses GPS and a digital compass to navigate. -Ability to navigate to way points in open water using GPS and a digital compass. -Ability to communicate position and status back to land via programmable cellular board. -Ability to operate for hours without needing to replace the battery. 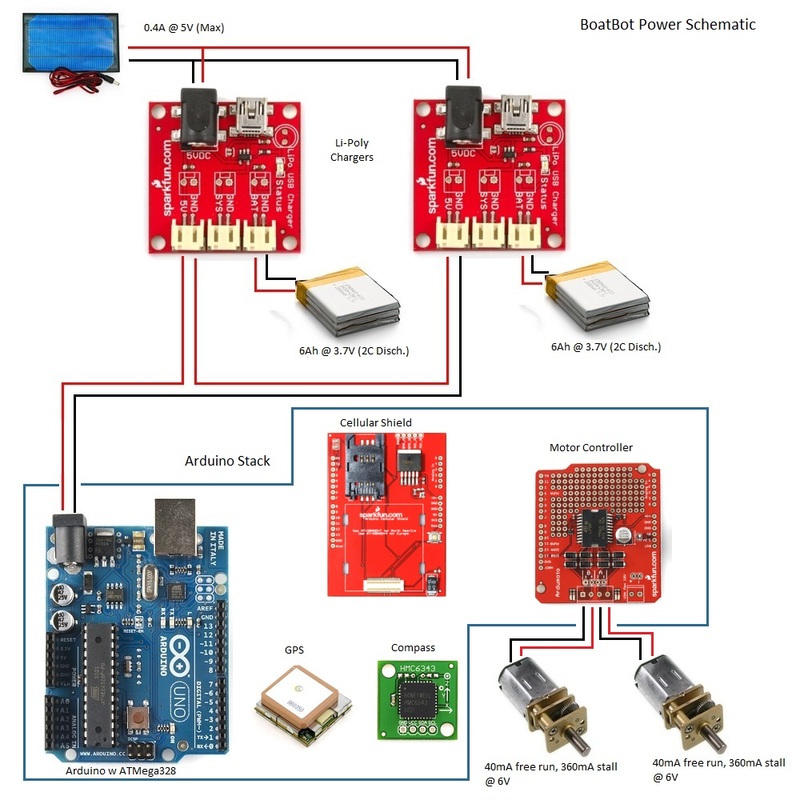 -The Boatbot runs on the popular Arduino platform, a programmable board that runs C code. -The code has been written on my own and with help from a number of samples for all the various devices that the Boatbot uses.